Where does you money go? 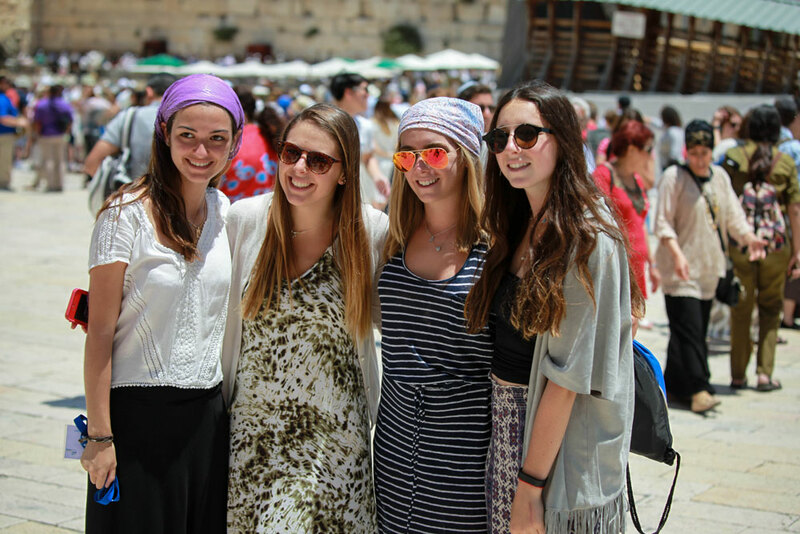 An Israel Experience program is an encounter of the realities and dreams that shape the Jewish experience. Participants have the opportunity to experience the land, people, history and a rich culture of Israel through a Teen Israel program. Nothing makes Jewish identity and history come alive for teens like an Israel Experience Program. Start exploring opportunities with the sites below and you’ll be on your way to the experience of a lifetime! Looking for a trip affiliated with a specific movement? Check out the organizations below to find the perfect match. BBYO Passport the leading provider of travel experiences for Jewish high school and middle school teens. Need more ideas? Searching for different opportunities? Shorashim is the experience of a lifetime! Travel with Israeli peers and learn about Israel through their eyes. Take this dynamic journey through Israel and leave the tour bus behind. Hike in some of the most spectacular settings in Israel; be a part of the vibrant culture of Modern Israel. Learn about how your Israeli friends feel about politics, the army, music, movies, and more. Create friendships that will last a lifetime! Alexander Muss High School in Israel (AMHSI) is the only 6-week, 8-week, or full semester non-denominational, English language academic program in Israel with sessions offered throughout the year. Yad B’Yad Israel Experience brings high school students together with Yachad members (adults and teens with special needs) on a fabulous Israel adventure. Israel Scouts/Tzofim Chetz V’Keshet (CVK) is a month long Israel Summer Program for teens ages 14-18, from North America and all over the world. Bringing teens to Israel since 1981, CVK has almost 3,000 alumni who have been positively impacted by their experience on the program. Masa Gap Year Programs for encouraging teens to take a year between high school and college. Known as the Gap Year, this special year enables high school graduates to volunteer, learn, travel, and expand their horizons. A directory of Gap Year programs in Israel, plus information about a universal $1,000 grant and additional financial need funding, is available at Masa Israel Journey.